However delegating effectively can be difficult. 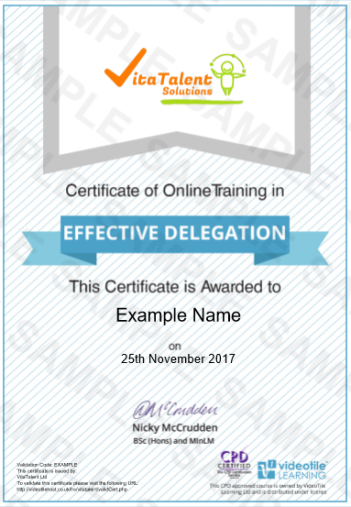 It means identifying the right tasks to delegate, overcoming barriers to delegation and taking the time to delegate properly so that everyone knows what they’re expected to do and by when. When it’s done right the benefits are numerous and improve the working lives of everyone involved from the managers to the staff and it has wide ranging benefits to the organisation as a whole. Module 2: What is Delegation, and Why is it so Important?